The manufacturing plant will be finished in 2020. 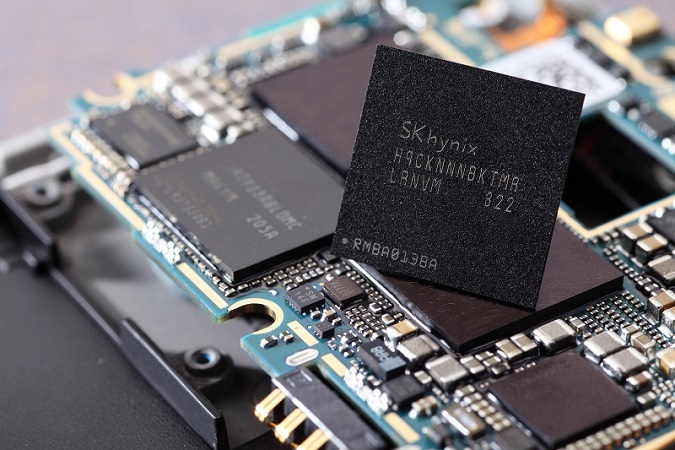 Read more about SK Hynix investing £2.37 billion in a new DRAM FAB. Of course only took them 2 years to decide the "shortage" required another plant and only after allegations of price fixing arose. There was never a shortage, it was all just part of a plan to charge over inflated prices for ram so they can build themselves a nice shiny new factory.